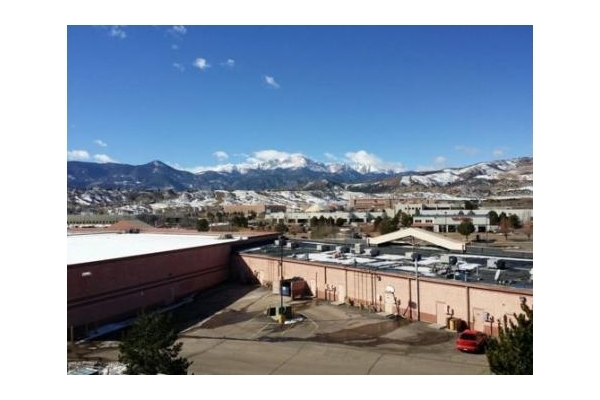 Use this QR code to call (719) 375-8028. 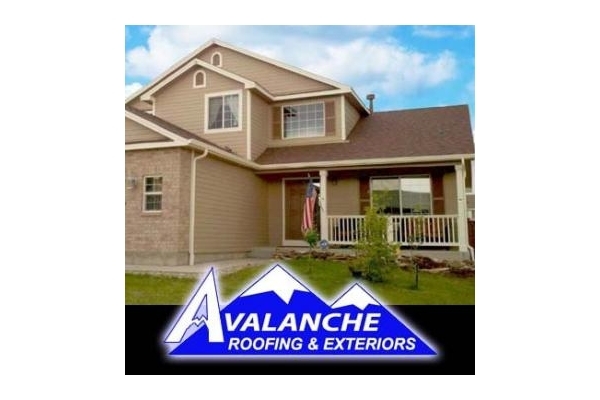 Avalanche Roofing & Exteriors strives to be the best contractor in the remodeling industry by adjusting to market conditions, training on new methods and systems, and offering quality products. The company´s mission is to distinguish itself by providing its customers with the highest level of customer service and professionalism possible.